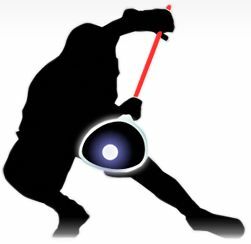 The first iPhone® application that enables lacrosse fans, coaches, parents and players to capture goalie performance data right from the sidelines. iStopShots™ provides more meaningful information to help goaltenders better understand their performance, chart their progress, and manage their development. Our new online report subscription service further enhances the value of this application by making it easy to save, review, and analyze performance data. User Login Forgot Password ?